Home > Why to buy a Jacuzzi® spa? 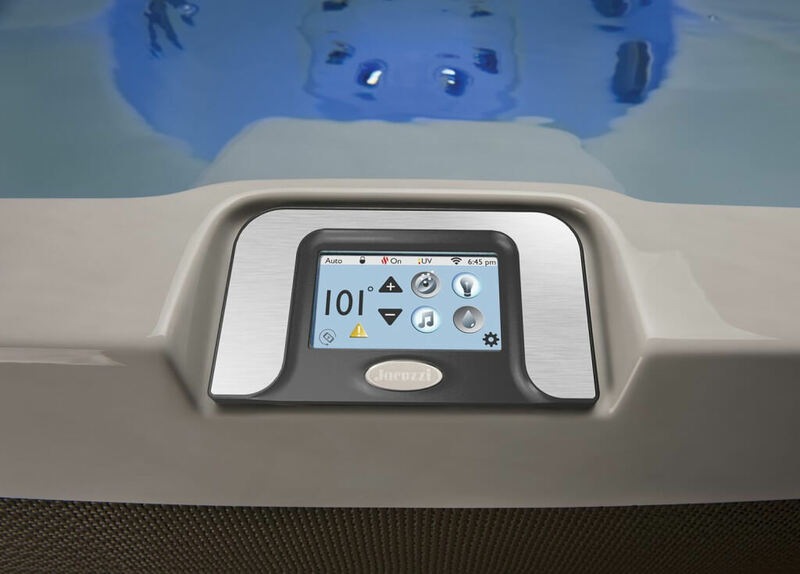 Jacuzzi® is the first and best known manufacturer of spas in the world. The Jacuzzi brand is basically a synonym for luxury of the Wellness concept in the world of spas. The wide collection of Jacuzzi® offers a multiple amount of options in terms of size, technology, design and colors. We can guarantee that you will surely find among our collection of spas from Jacuzzi® one that covers all your needs and desires. Jacuzzi® is always relate to the luxury, but this does not mean that they are only available to wealthy people. 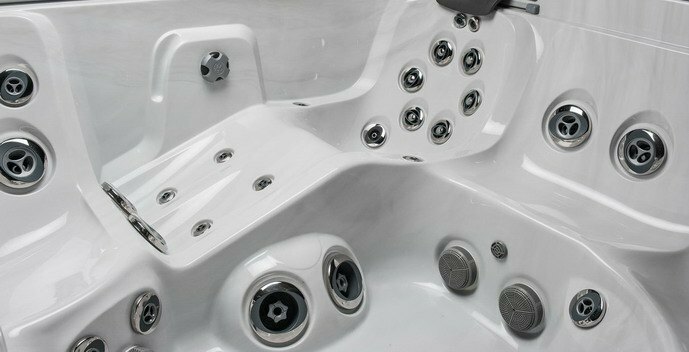 Our wide range of spas offers you a great amount of spas that of different models with a wide variety of prices and sizes. A reliable and durable jacuzzi is a smart investment for the welfare of all the family. Jacuzzi® is the most legendary brand of spas on the market – it has a long history in the world of spas. Jacuzzi® spas have been sold since 1956. 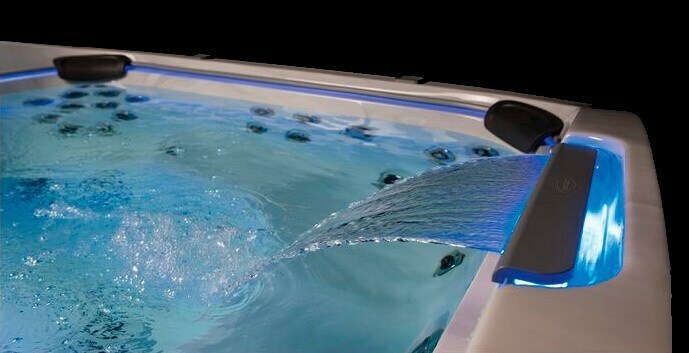 Jacuzzi is the number one manufacturer of spas (both indoor and outdoor Jacuzzis). Jacuzzi® manufactures more than 40,000 units in a year, this large amount reflects how appreciated they are and the popularity of the brand. The spas from Jacuzzi® are well known for their stylish and modern design – both indoor and outdoor jacuzzis. In the design, apart from the elegance, the ergonomics and durability of materials also come into account. All of the details from the exterior and interior spas have been thought out to respect the philosophy of the brand. Jacuzzi® has 250 patents in the field of the technology of spas. The design, the powerful jets of water, the innovative technology of the jets, the quality of these spas and the advanced technology guarantees that Jacuzzi is the best brand to choose when you are thinking in buying a spa.